Season eight of Doctor Who debuted Peter Capaldi as the Twelfth Doctor, a welcome change from the fresh-faced Doctors we had seen before him when the series regenerated back in 2005. Throughout the season we clung a little tighter to the still new companion, Clara, as we adapted to this rough-around-the-edges revival of our beloved time traveling, two-hearted Time Lord. By the end, though, Capaldi seemed to have won everyone over as the next generation Doctor, even Clara, who had been just as cautious as the fans at the beginning. Now that the end of the summer has arrived (how is it already August?) we can finally say that next month the ninth season of Doctor Who premieres. And with it the possibility of a familiar face amidst all of the change. 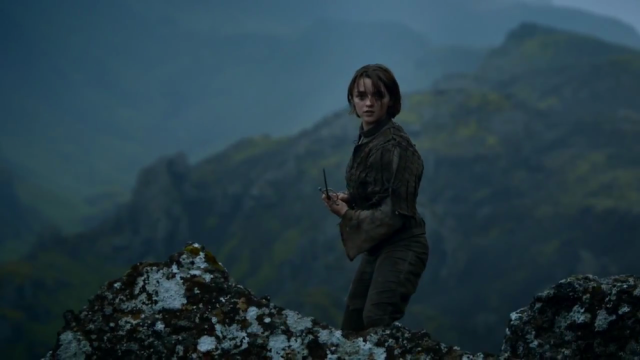 Maisie Williams is going to totally kill it! Yes, that Maisie Williams. The lovable actress behind the complex little bolt of lightening that is Arya Stark. 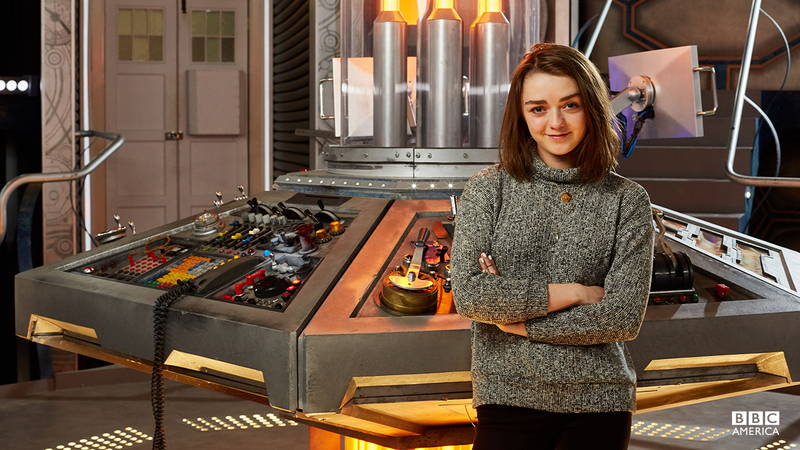 Since the trailer premiered at Comic Con, and we got our first look at Maisie’s character, the fandom has been abuzz with the possibility that she could be portraying a regenerated version of the Doctor’s granddaughter from the original series, Susan Foreman. While this would be AWESOME, showrunner Stephen Moffat denied this theory at the Television Critics Association press tour in LA on Friday. So, if she’s not the Doctor’s granddaughter, who the heck is she? We’ll all just have to tune in to the new season to find out. Unless something is leaked beforehand, and in which case…spoilers, sweetie.